Paraskevidekatriaphobiacs, rejoice! The day you most fear is finally here! In other words, those with an overwhelming fear of Friday the 13th have a reason to stay home with the door locked and the blinds drawn. So take down all your mirrors. Pick up those pennies you see lying around. No opening of umbrellas indoors. And be sure to go out the same door you entered. If you do hit a run of bad luck, remember it comes in threes, and it can take up to 7 years to work its way out of your life. But leave the rabbits alone; they need their feet. 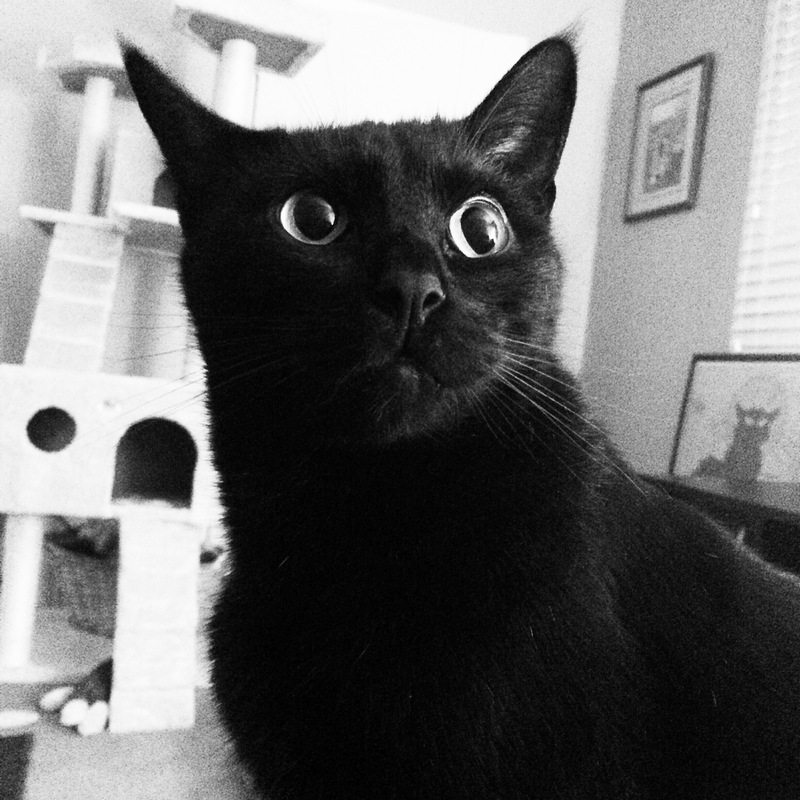 Don’t worry, US folks: black cats aren’t crossing your path to bring bad luck. And, honestly, if this day is causing you THAT much stress, it’s time you talked to a mental health professional. I will have no less than 3 black cats cross my path! That’s how many live here lol! Also, it is my son’s birthday today, so it is a good day!! Happy birthday to your son!!!! Black cats don’t scare me…. Unless they hide under cars and growl at me. Black cats are lovely!!! They are popular here!! !